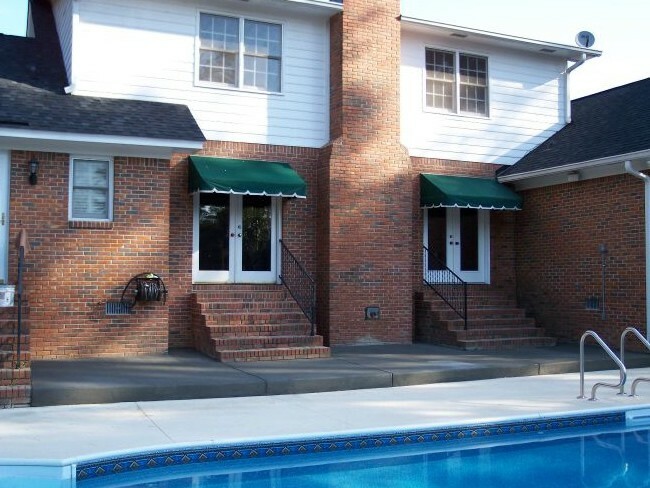 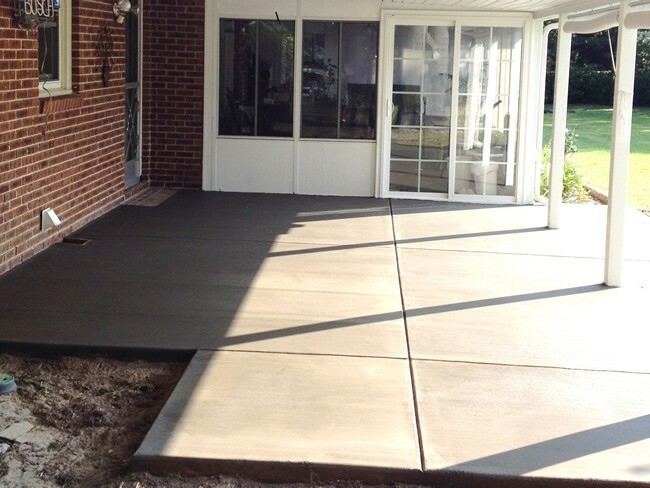 Looking to have the right size patio to fit your needs? 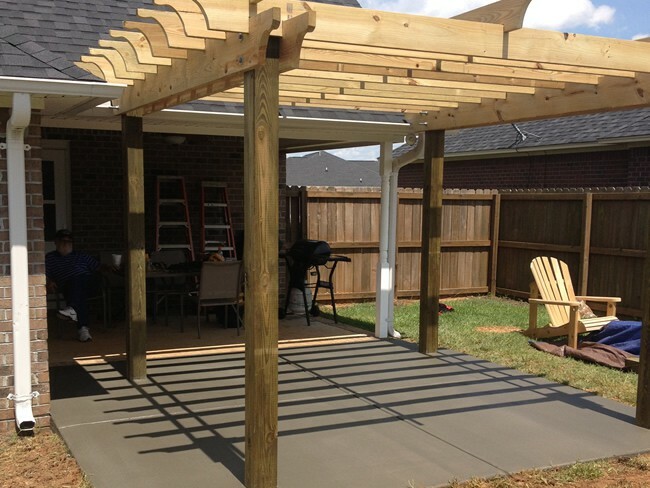 A patio that is constructed with the quality it deserves? 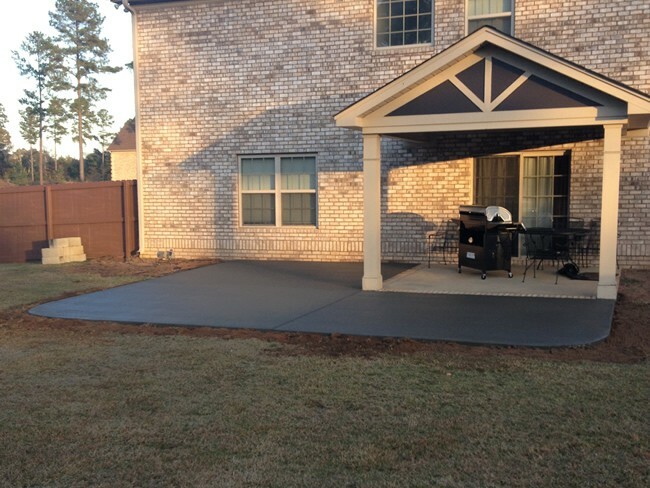 We are here to meet your needs! 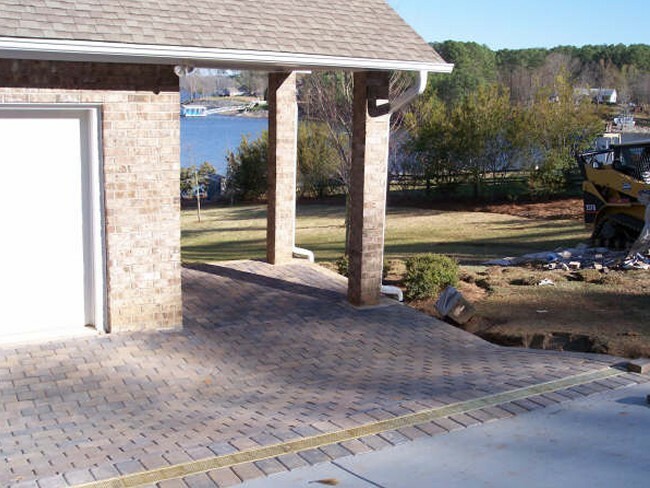 Many options are available to give your patio a unique look, including its shape. 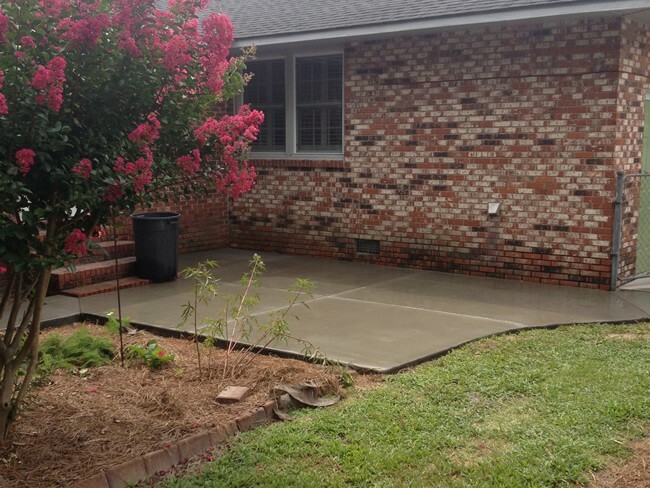 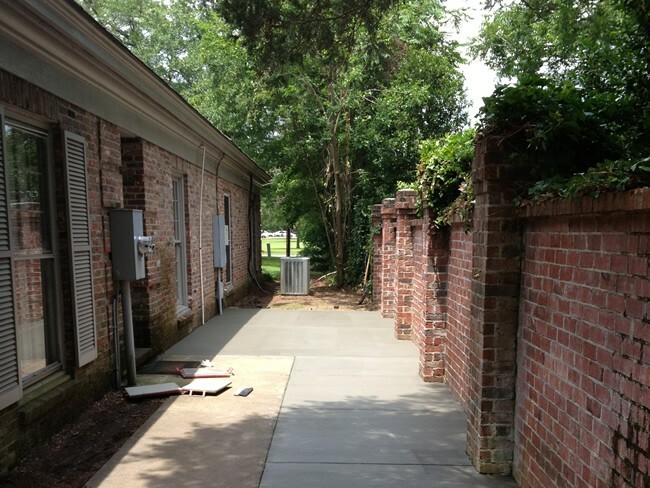 LG Dirtbusters specializes in a variety of concrete placement from newly poured concrete to concrete repairs. 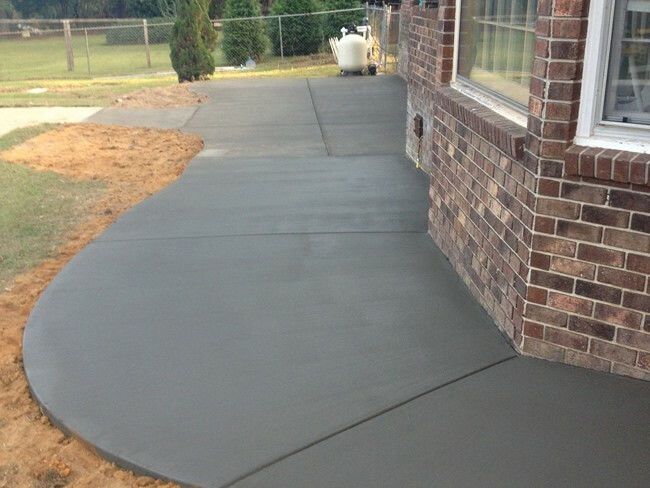 So whether you need plain or decorative concrete, we are the concrete experts who will make sure it is done right, affordable and in a timely manner. 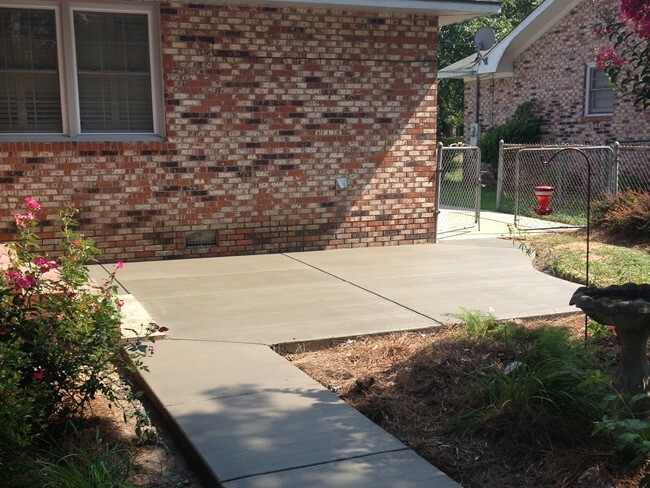 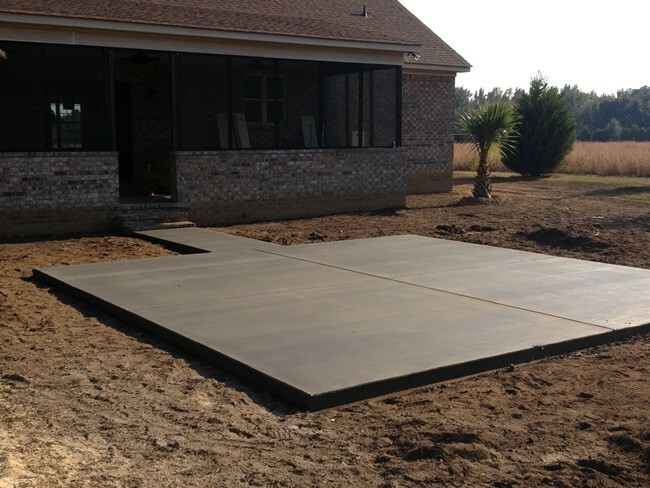 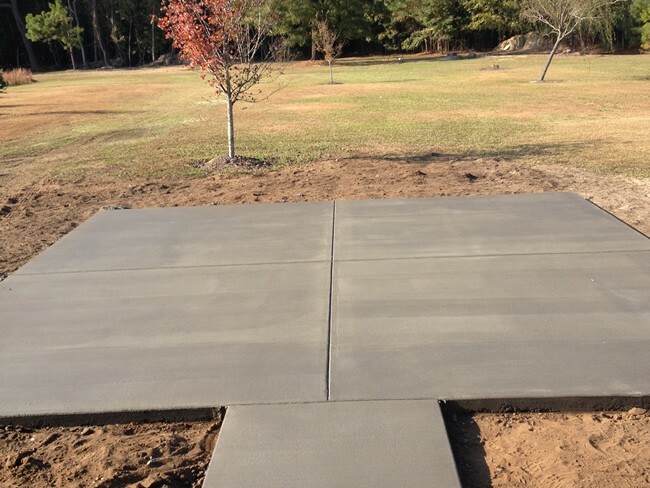 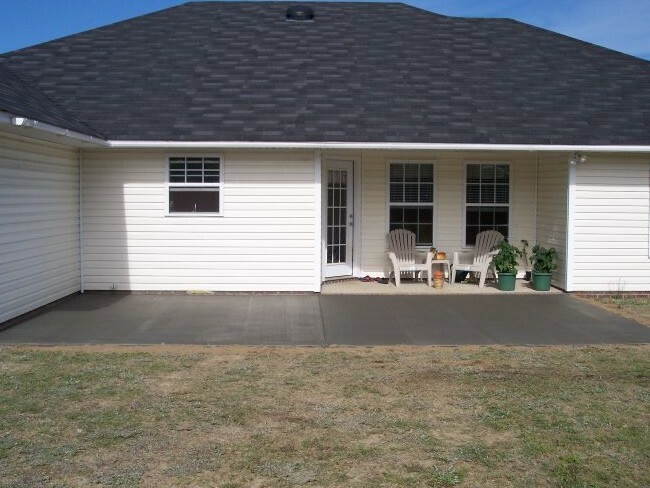 When you work with LG Dirtbusters, you always receive quality and professional concrete services, so don't hesitate to call us for your concrete patio.